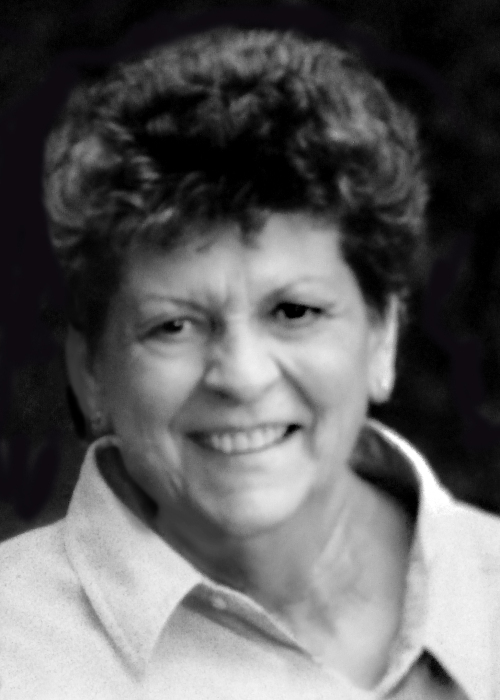 Marion Vinice Schrader, 75, of Lake Odessa, passed away on July 6, 2018 unexpectedly at her home. She was born on June 9, 1943 to Irwin and Rose (Dolensky) Gibson in Fremont, MI. On December 1, 1962 she married Donald Schrader who preceded her in death in 2012. She was a 1961 graduate of Grant High School and took classes at LCC. She did clerical work for the State of Michigan, Hastings Manufacturing, Barry County Credit Bureau and Twin City Foods. Marion loved to be around her family especially the little ones. Her strong will, quick wit and great sense of humor made growing up fun and carefree. Marion is survived by her loving children; daughter, Tracie (Brian) Fisher; two sons; Trevor (Ramell) Schrader, Troy Schrader; 8 grandchildren and 8 great-grandchildren; and beloved dog Bubba. She was preceded in death by parents; Irwin and Rose, spouse; Donald Schrader, and sister; Judy Jacobson. According to her wishes cremation will take place and no services will be held. Online condolences can be given at www.koopsfc.com.